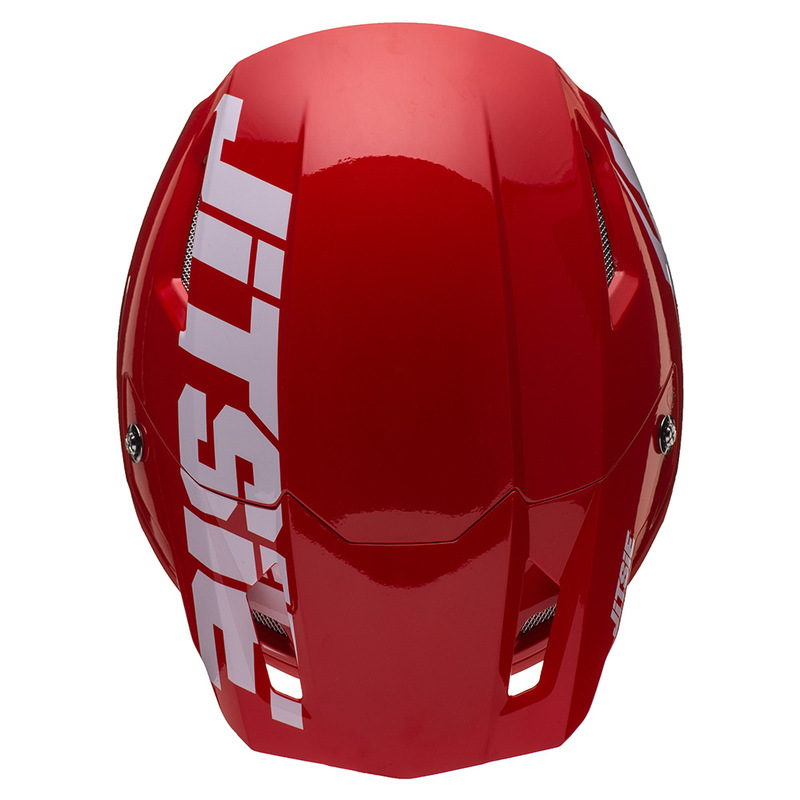 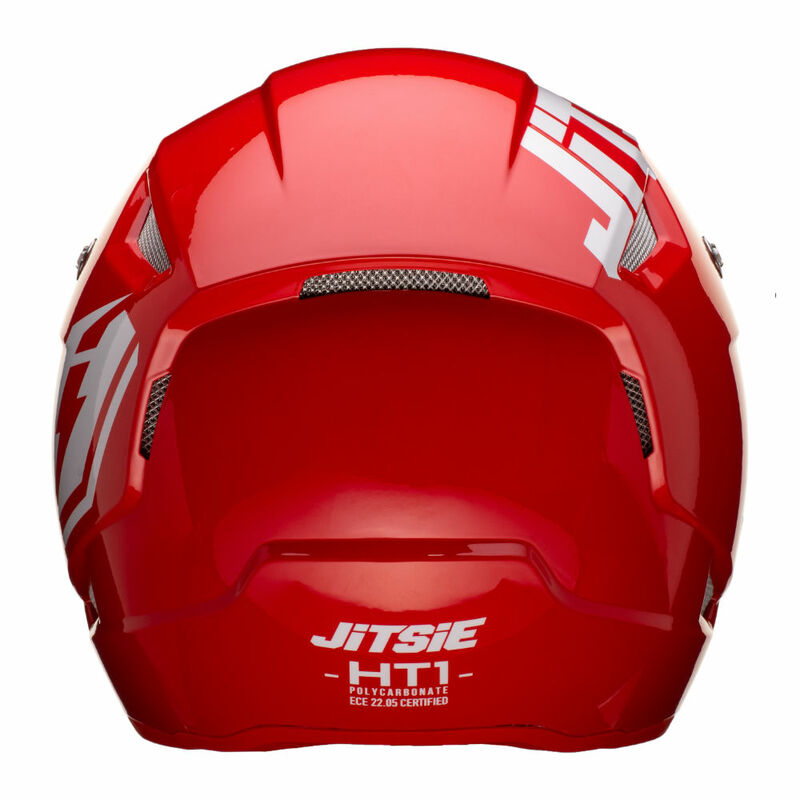 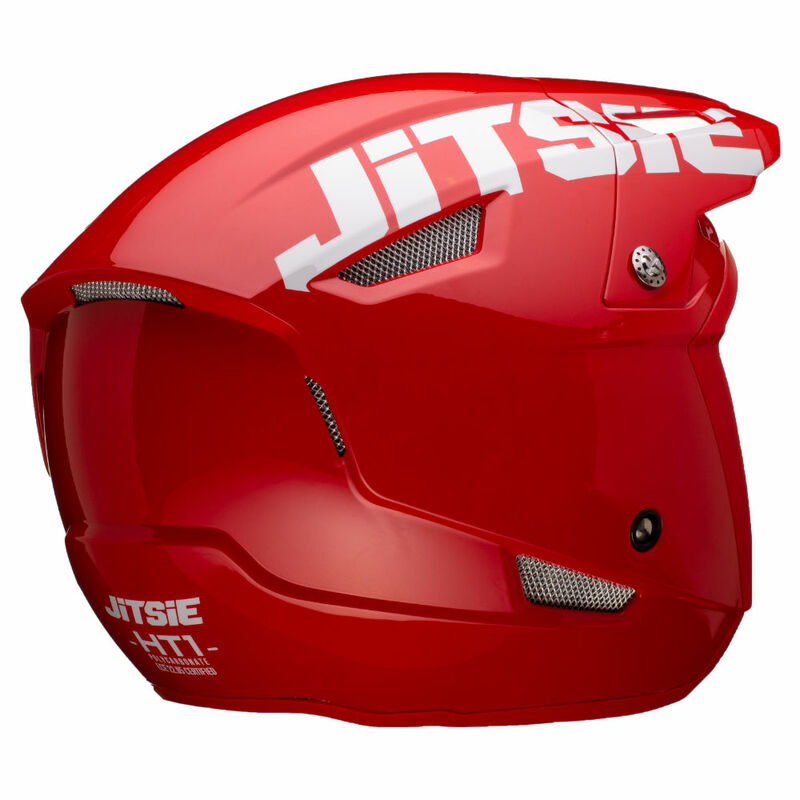 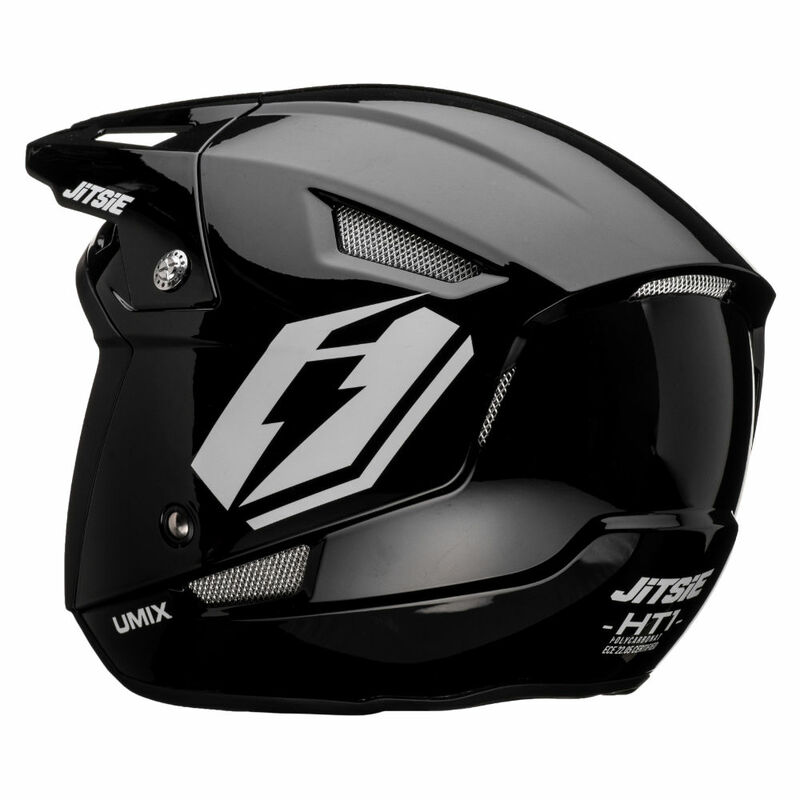 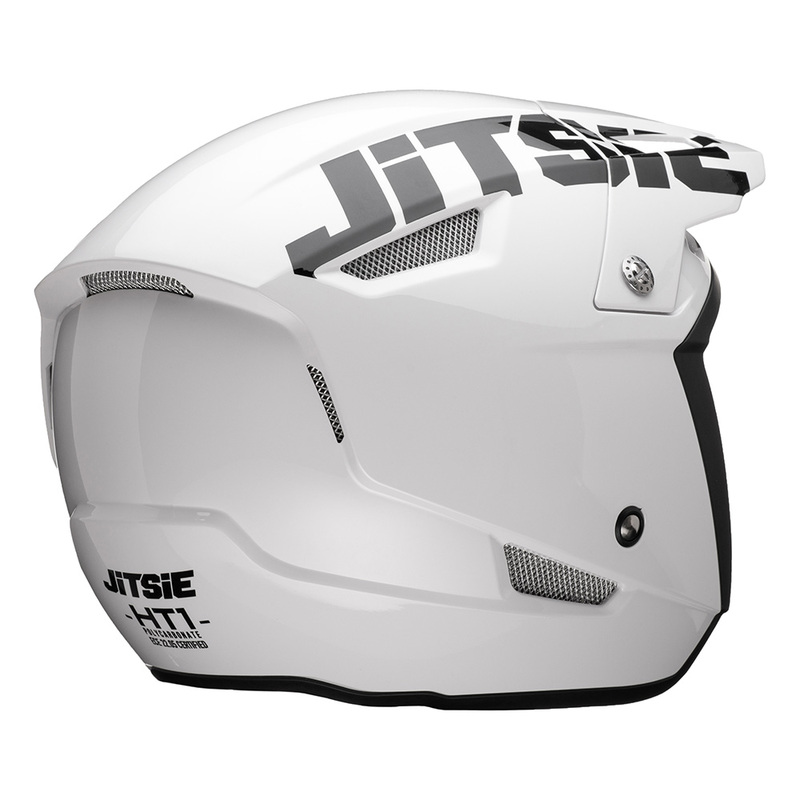 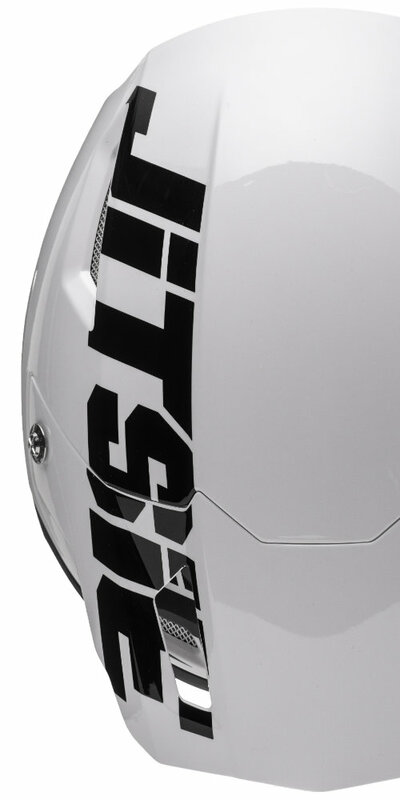 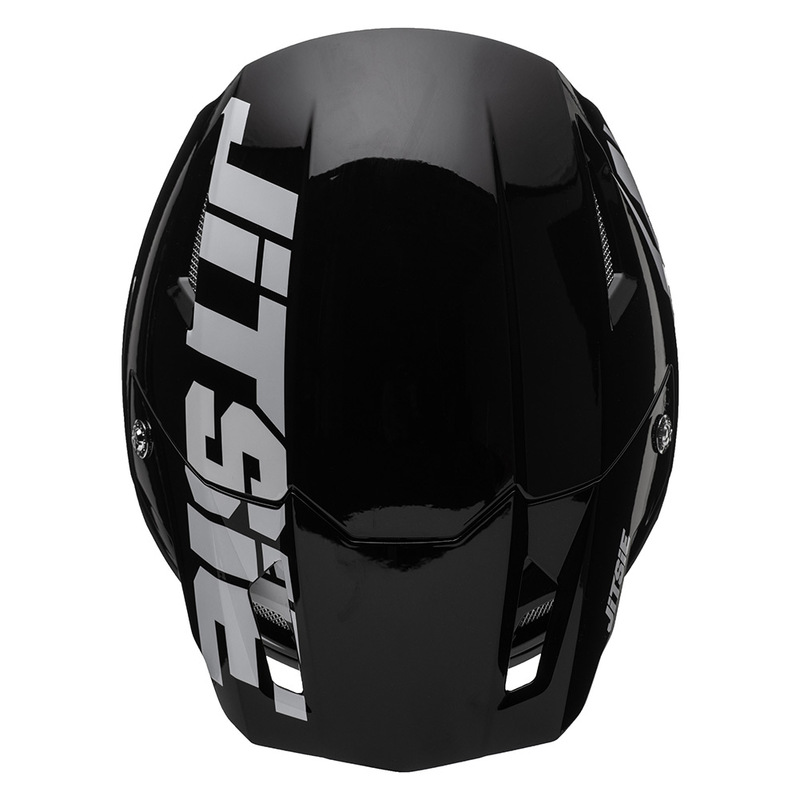 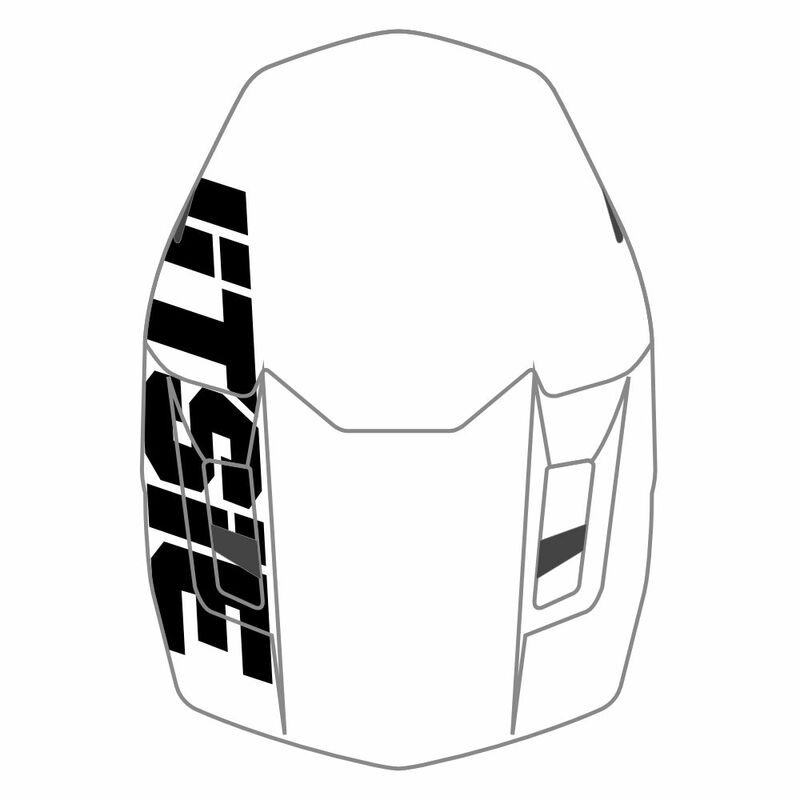 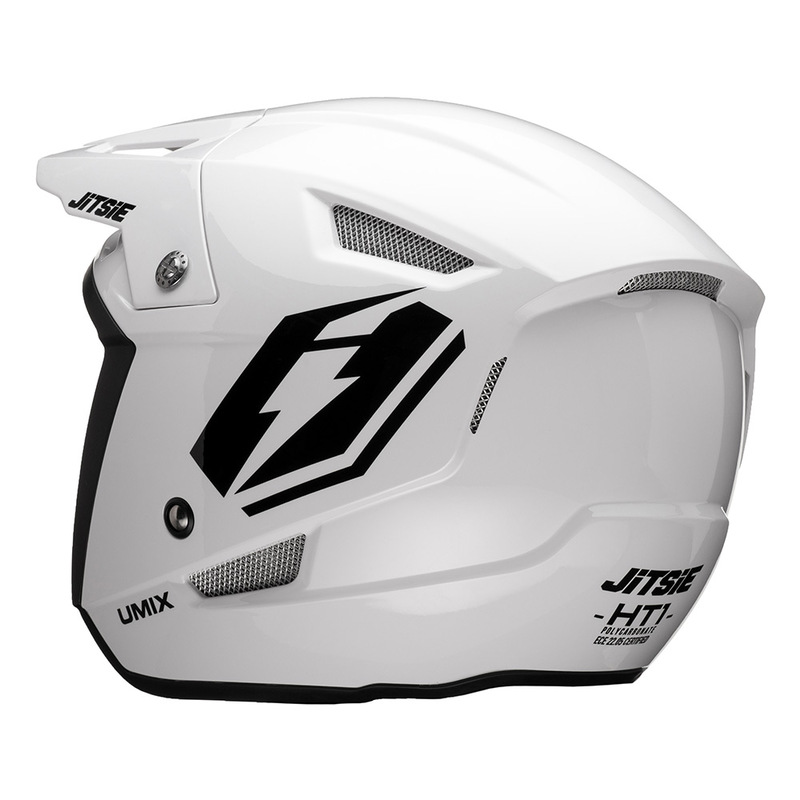 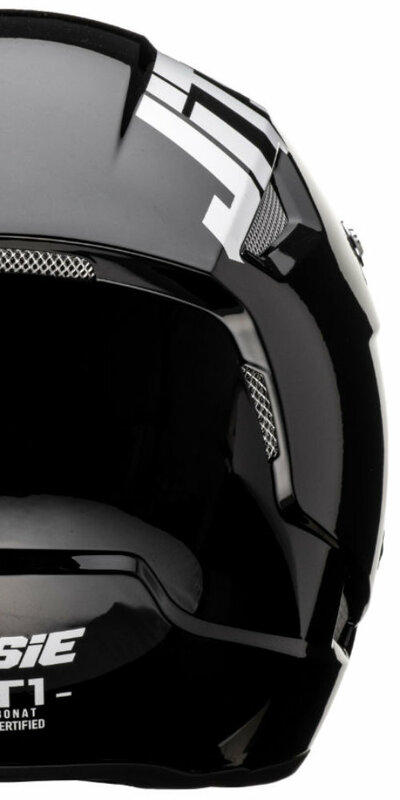 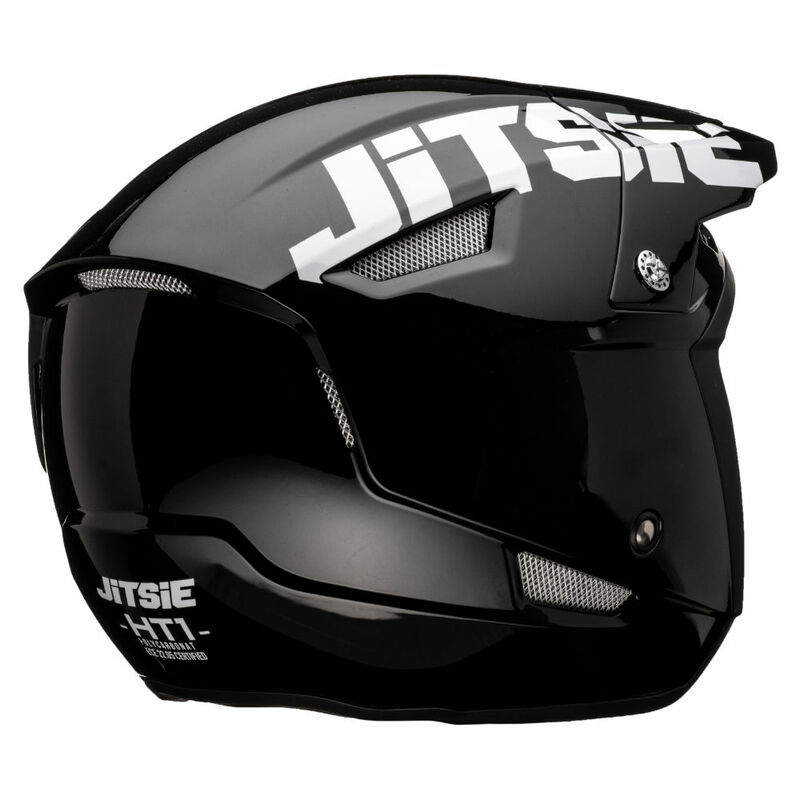 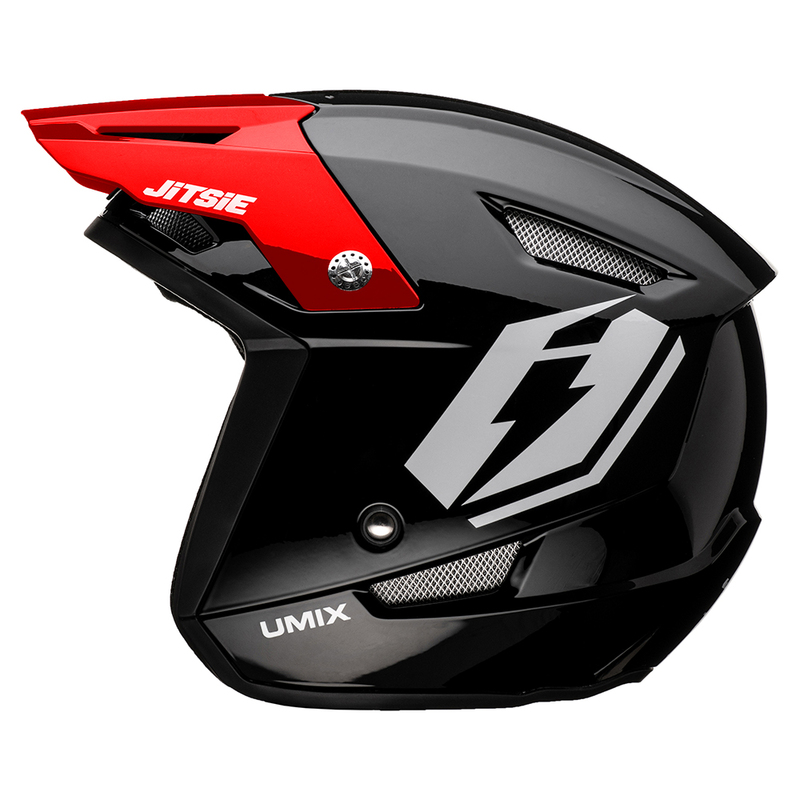 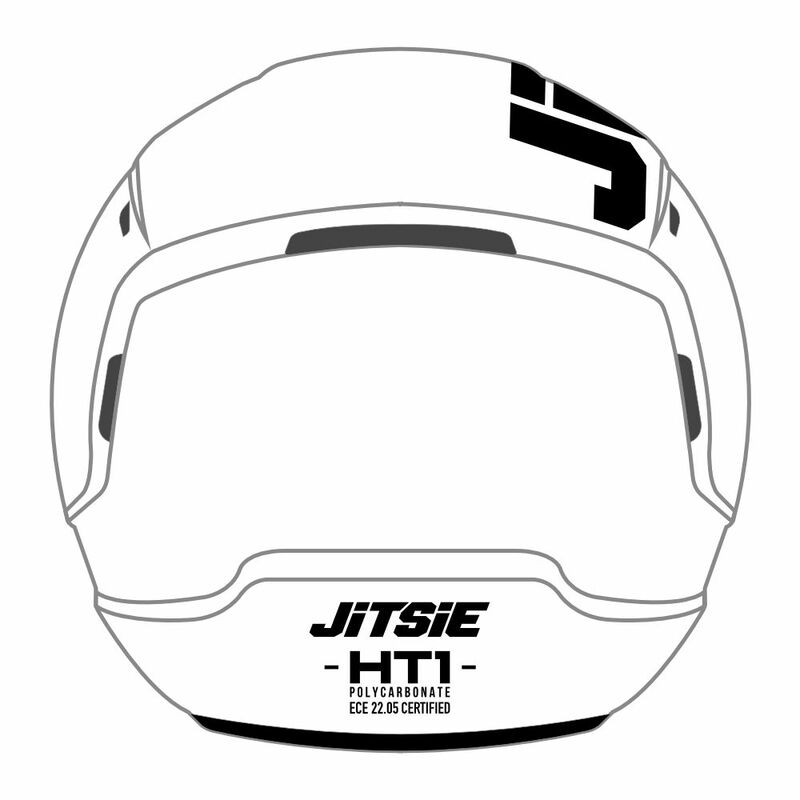 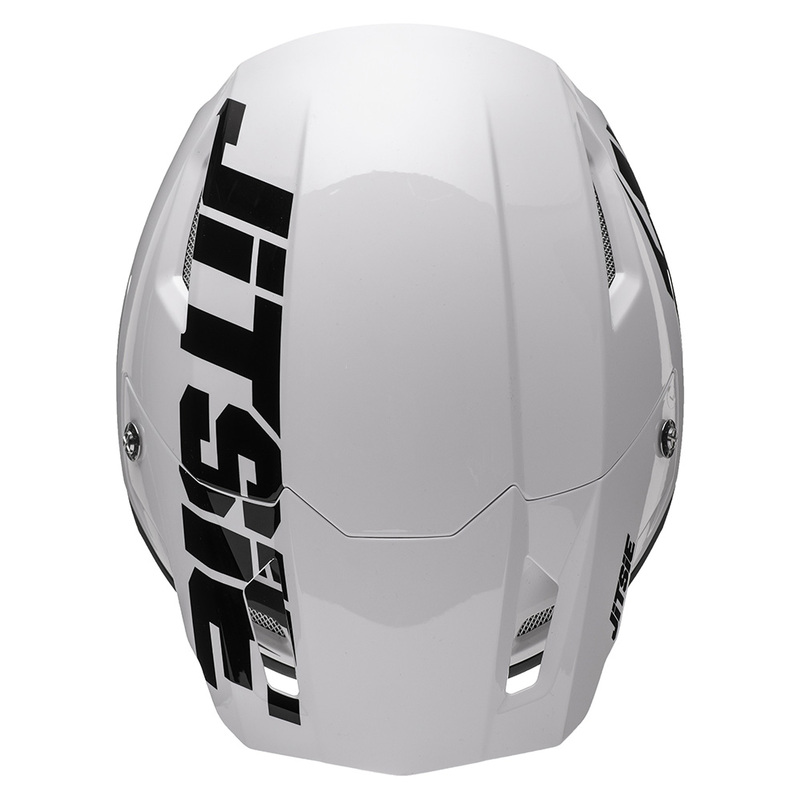 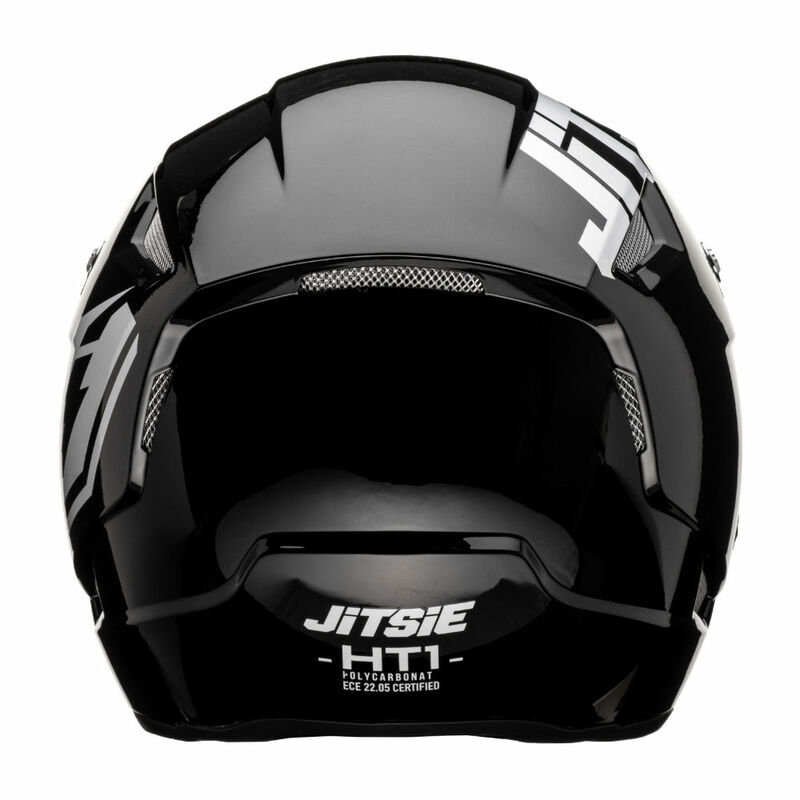 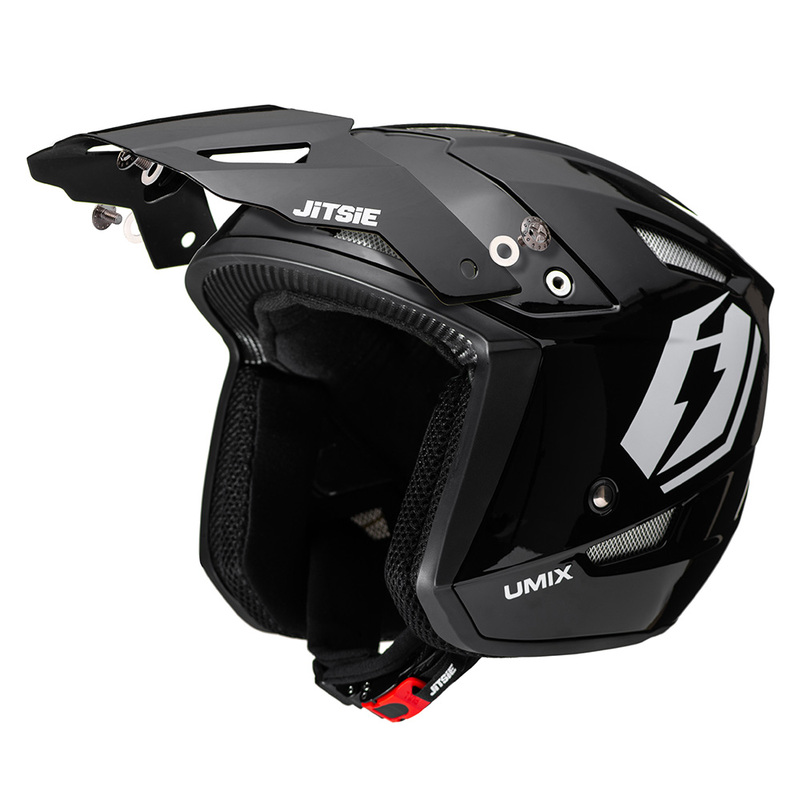 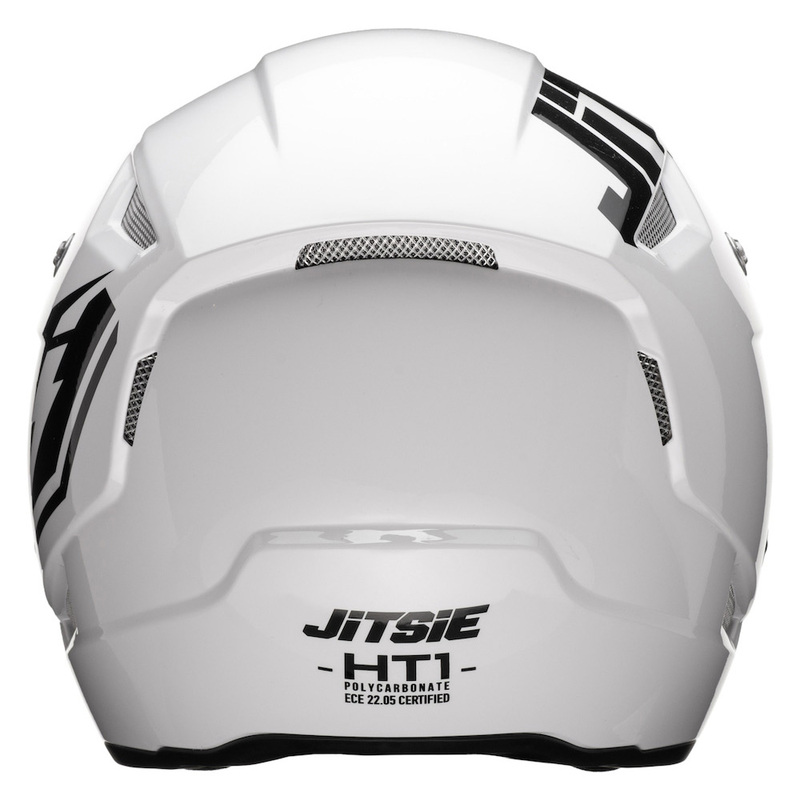 2019 would see Jitsie relaunch their popular HT1 range of helmets with a brand new, redesigned shape along with a number of new design ranges. 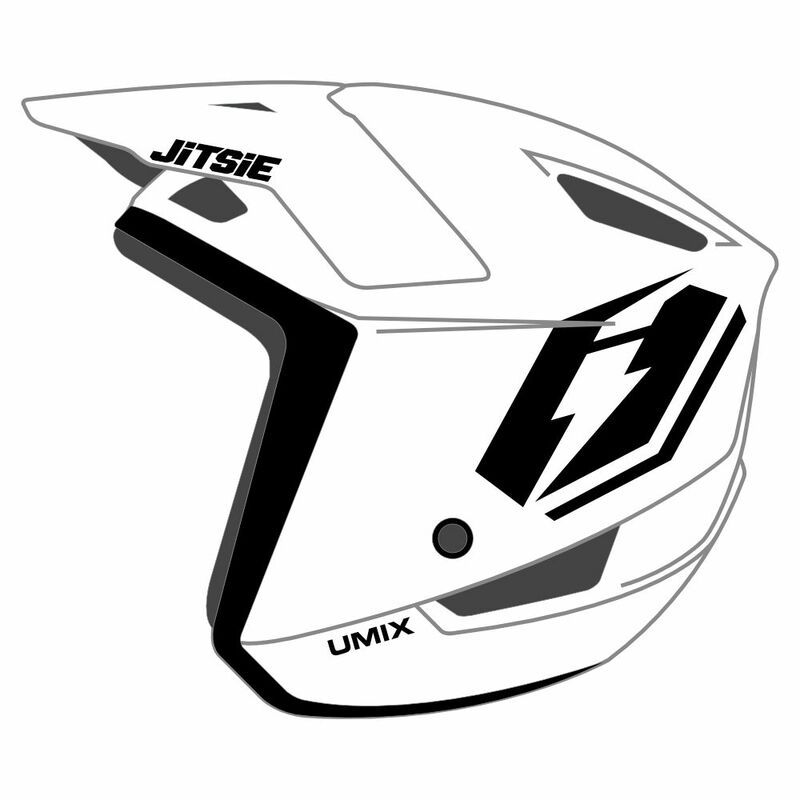 One of these design ranges would be the HT1 UMIX. 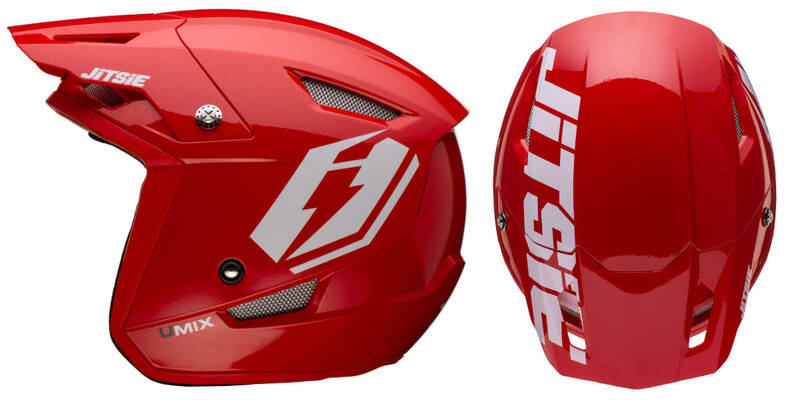 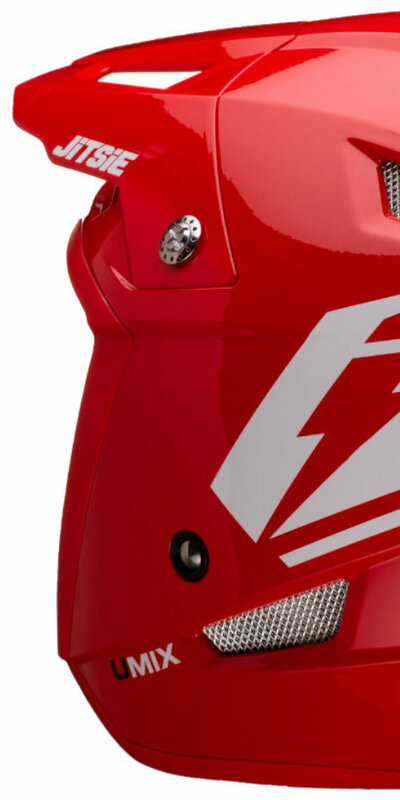 A bold, crisp design coming in three colour-ways with the option of additional coloured peaks as aftermarket accessories allowing the rider to customise their look and add their own flavour.